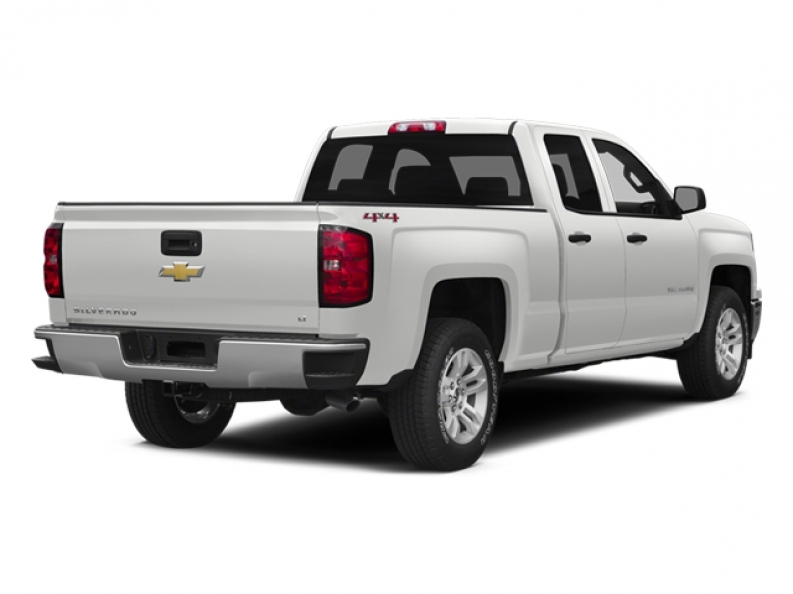 Ewald Chevrolet Buick is the dealership to go to for any driver who seeks a large selection of used Chevy trucks for sale in Wisconsin. Ewald Chevrolet Buick of Oconomowoc WI features a long range of used Chevy trucks for sale in the Milwaukee area, with plenty of years and models to choose from, giving hard working drivers everywhere the chance to find the used Chevy truck for sale that is right for them, the used Chevy truck for sale that is ready to meet your needs and match your lifestyle with ease, and for a price that you will love. Ewald Chevrolet Buick of Oconomowoc Wisconsin and their used Chevy trucks for sale are sure to impress, so come on in to Ewald Chevrolet Buick of Oconomowoc Wisconsin today and take a look at our many used Chevy trucks for sale today, such as this 2014 Chevy Silverado for sale, the 2014 Chevrolet Silverado 1500 LT. 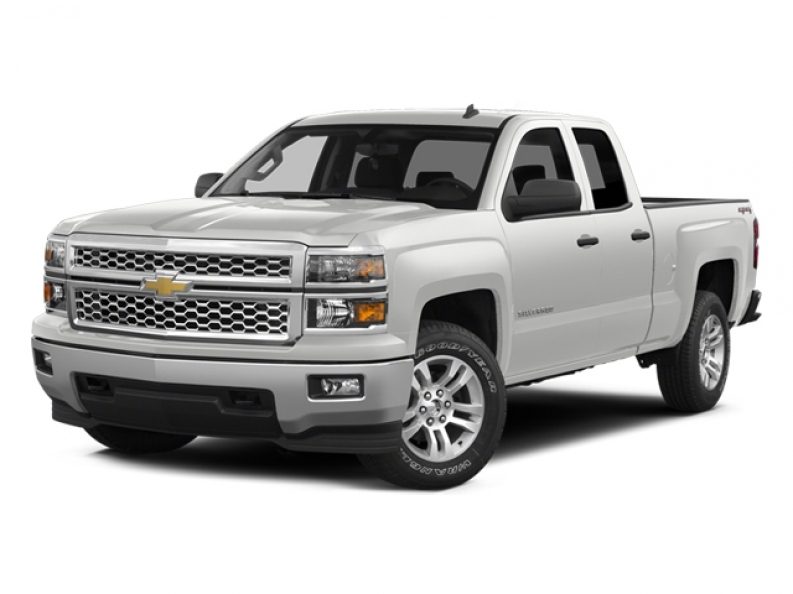 This used 2014 Chevy Silverado for sale is an excellent truck that has plenty to offer you, and is sure to help enhance your working capability. This used 2014 Chevy Silverado for sale is equipped with a powerful 4.3L FlexFuel EcoTec3 V6 Engine that has also been equipped with Active Fuel Management, Direct Injection and Variable Valve Timing, and Flex Fuel Capability, giving you up to 285 horse power, and around 305 pounds per foot of torque power for all of your working needs. 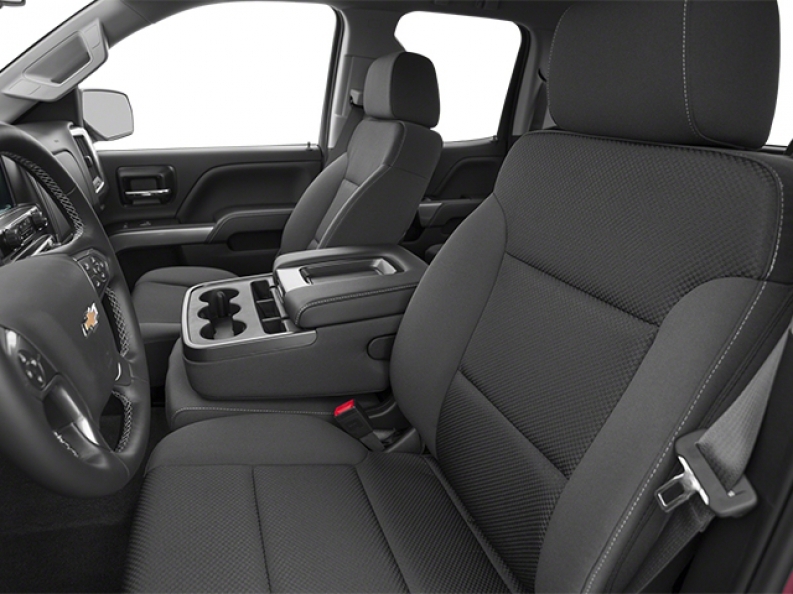 This 2014 Chevy Silverado for sale is also equipped with other features to enjoy, such as Onboard Hands-Free Communications System, Four Wheel Drive	, High-Definition Radio and more, so come on in to Ewald Chevrolet Buick today and try out this fantastic used 2014 Chevrolet Silverado for sale today, located at 36833 E Wisconsin Ave Oconomowoc, WI 53066.